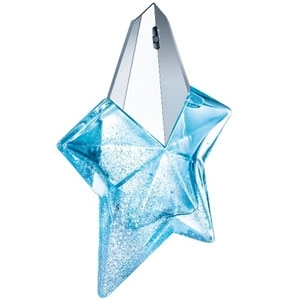 Born in 1948, Thierry Mugler created the house that bears his name in the 70s. 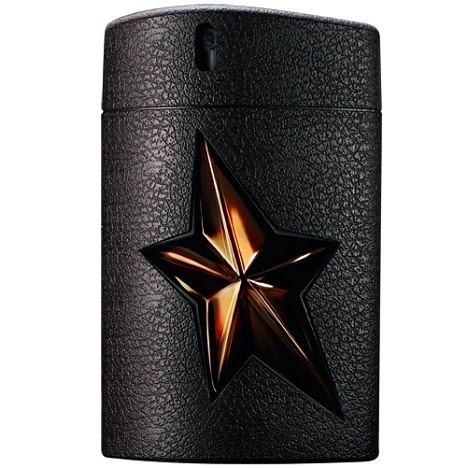 A true visionary, he came up with an extremely stylized, graphically designed silhouette, innovative in terms of both line and fabric. 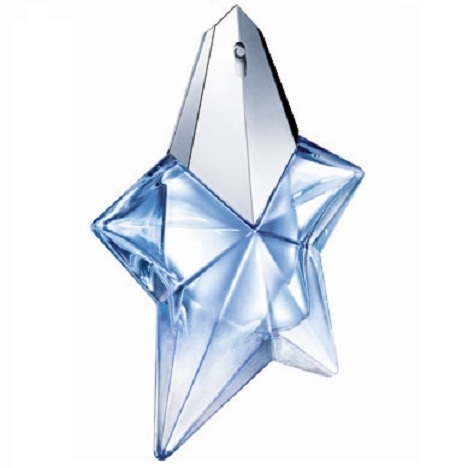 His first fragrance, Angel, was launched in 1992. 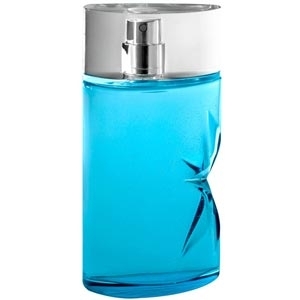 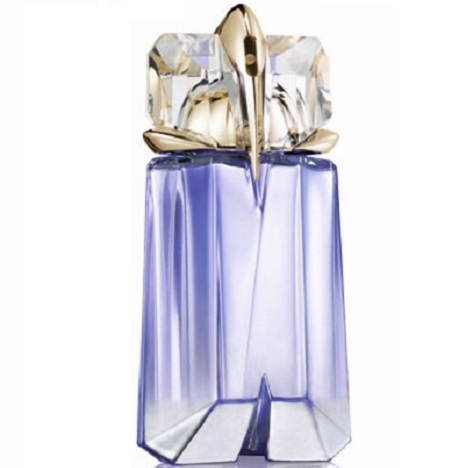 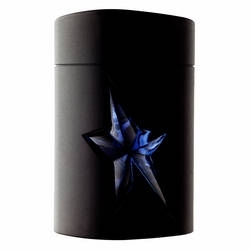 Angel boasts a star-shaped bottle revealing a gourmand blue juice. 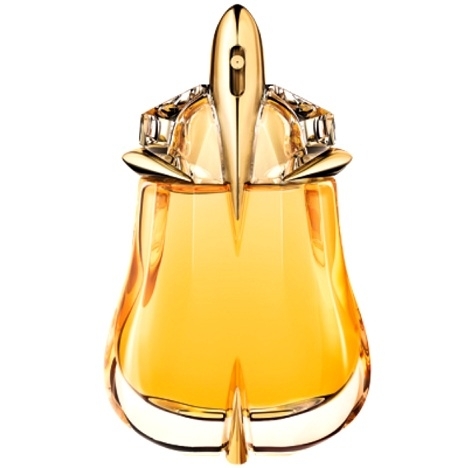 It’s a best-seller that was at the origin of the gourmand olfactory family. 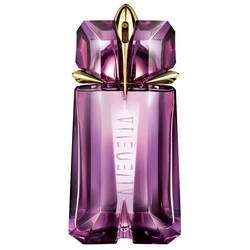 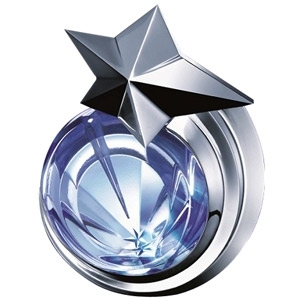 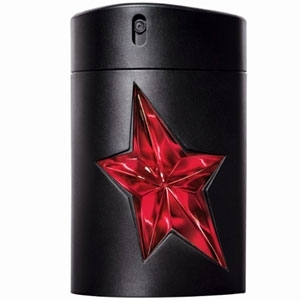 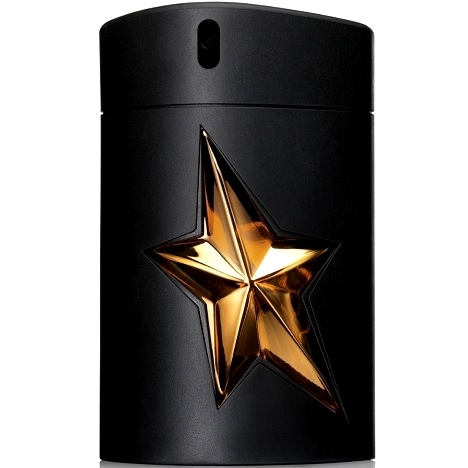 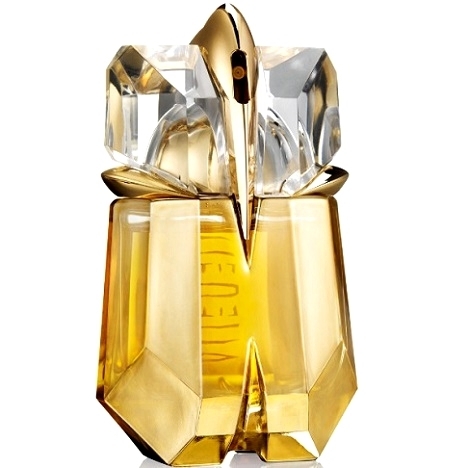 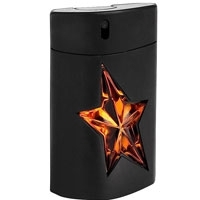 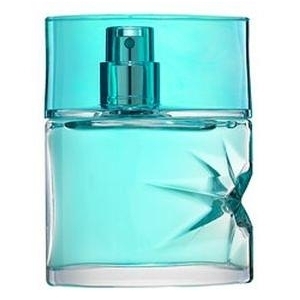 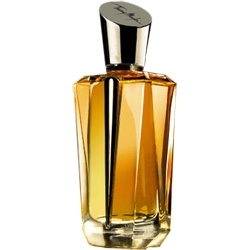 Other creations came next, starting with A*Men – Angel’s counterpart for men – followed by Cologne, Innocent, B*Men, the Jardin d’Etoiles collection, Alien, Ice*Men, Eau de Star and the ‘Miroir Miroir’ collection. 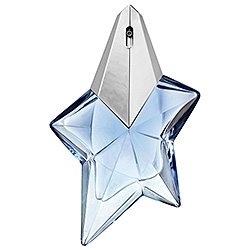 A star, the designer’s fetishistic symbol, is omnipresent in the brand’s universe. 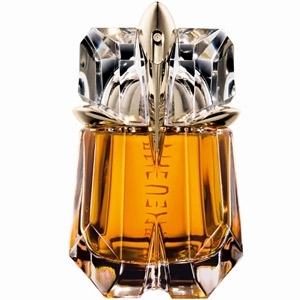 "Described as a floral aromatic, the perfume unveils tuberose interwoven with absinthe, evolving..."
"Described as a full-bodied woody oriental, A*Men Pure Malt Creation 2013 opens with a fruity effect..."
"Bearing positive energy, Alien Eau Extraordinaire radiates light, sensuality and benevolence in 3..."
"Described as a woodsy-ambry floral, Alien Liqueur de Parfum 2013 opens with floral tonalities. 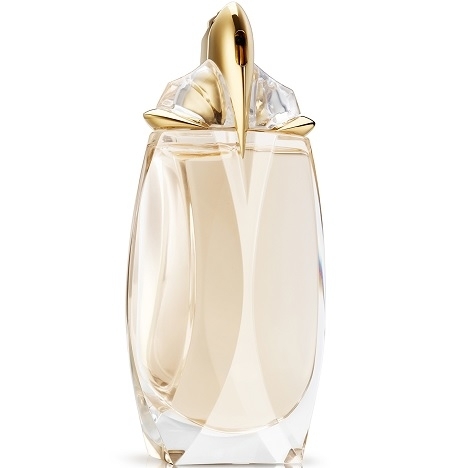 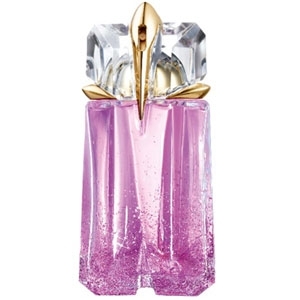 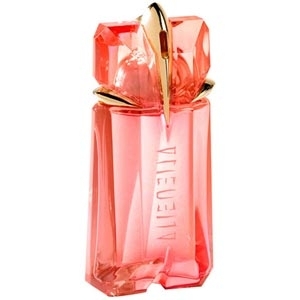 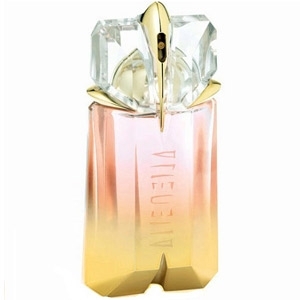 The..."
"Angel Aqua Chic 2013 unveils fruity notes of raspberry blossom and green apple. 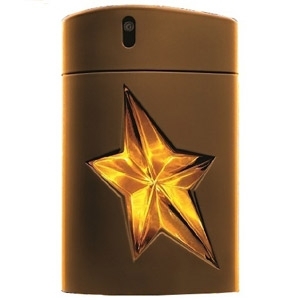 The fragrance goes..."
"Not as fruity as the eau de parfum version, Angel Eau de Toilette reveals an airier, woodsier..."